Manhattan Real Estate Appraisals is a full-service residential & commercial real estate appraisal NYC firm. With over 30 years of experience and the knowledge that comes with it, we have become an industry leader within Manhattan. Efficiency, Reliability & Quality are the three pillars to our work ethic which we incorporate into each appraisal project. Our appraisals will be accepted by any authority – 100% Guaranteed or your money back! 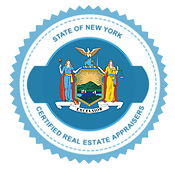 Our General Certified Real Estate Appraisers in Manhattan hold the MAI designation so you know you’re in good hands! With over 30 years of experience appraising commercial real estate exclusively in Manhattan we know each neighborhood inside and out. From Wall Street to Washington Heights & Murray Hill to Chelsea we’ve got you covered. 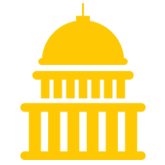 Manhattan Real Estate Appraisals is a leading locally based residential appraisal firm. All of our real estate appraisers in Manhattan are certified and FHA approved – the highest designation in residential appraising. With over 30 years of experience appraising exclusively in Manhattan, NYC, we are very familiar with all of its neighborhoods. 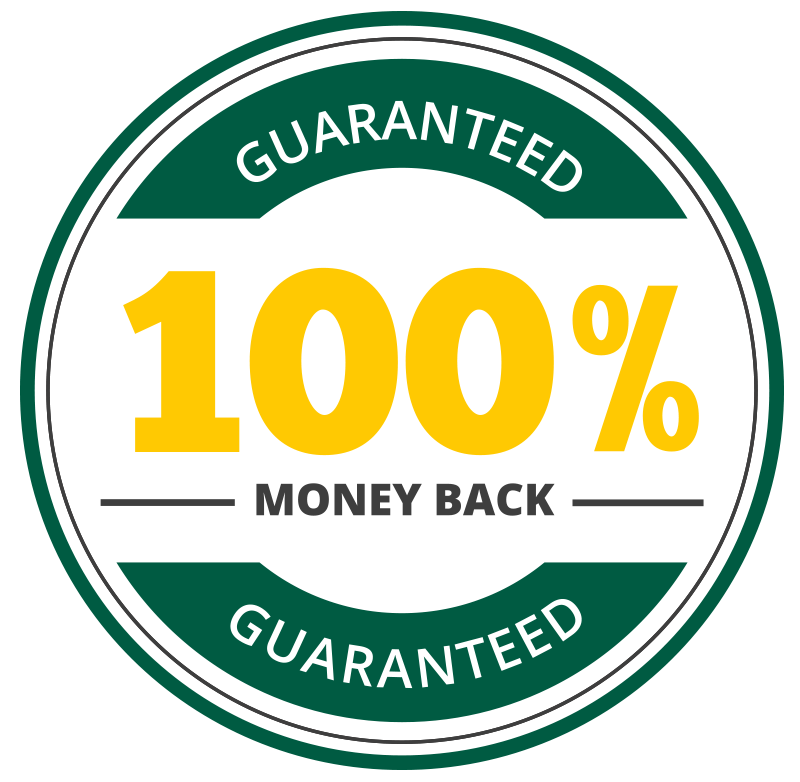 We have industry leading turnaround times (same day turnaround available) along with the highest quality appraisals backed by our 100% money back guarantee.